The start of school has been a welcomed event for our home this year. We all love summer in our house, but both parents and kids appreciate the structure that school provides. There are many layers to the transition back to school, most observable are the simple routines of earlier bedtime and structured mornings. The more nuanced changes are the impact of social and peer structure. 1) Routine- remember, I assert that children benefit from structure. 2) Purpose- everyone ant every stage of life want to know that they are working towards something. School provides that for kids. 3) Positive growth- a part of the purpose that we naturally long for is that we are actively growing in who we are and who we are becoming. 4) Social Structure- certainly, parents may be concerned about the possibility of negative peer influences and need to be intentional and involved in the social groups their kids are impacted by. However, even with peer groups aside, there is a great benefit to a child to interact with teachers, principals, and other adults in a structured way. I had the great privilege this last month leading 3 weeks of a parenting workshop at he Crossing Church in Costa Mesa. I was very encouraged to so many Moms and Dads come to the classes to find tools to help them in parenting their growing and developing kids. Contain- this is a term we use in developmental psychology to express the idea that parents and loving caregivers help to contain or hold the strong feelings and emotions of our little ones. In many ways, parents become an external regulator for the overwhelming internal emotions of our kids. Care For- by consistently and lovingly meeting our children's needs for safety, warmth, food, and comfort we are helping their little minds develop a worldview that they are loved and valued. These simple tasks lay the foundation for our kids self-esteem and anxiety management. Connect- We can daily reinforce the bond of love and closeness you have between you and your child through intentional play, snuggling, tickling, eye contact, reading to them, etc. Correct- Yes, we must discipline. Some parents are afraid to discipline because they fear that the child "won't like" them if they do. The opposite is actually true. A child has a better chance of resenting a parent for not providing consistent and firm boundaries, expectations, and consequences. Healthy discipline does that. I'll be doing the Parenting workshop in the future. let me know if you would be interested in attending. 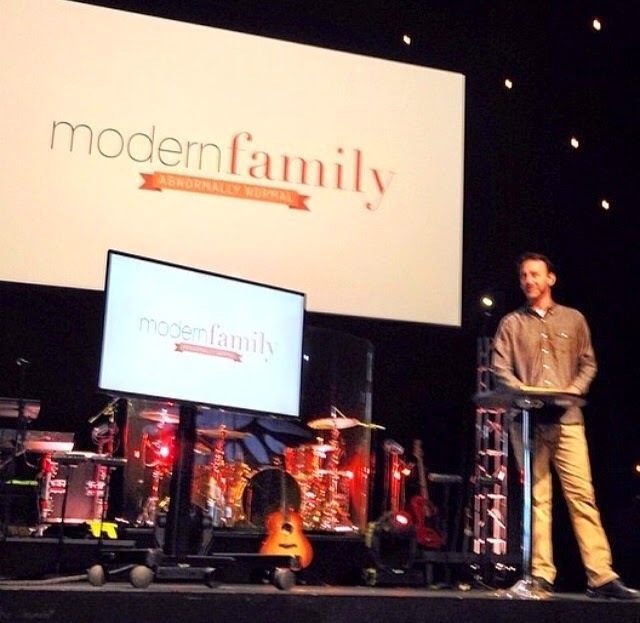 Click to hear my Modern Family talk at The Crossing Church in Costa Mesa. 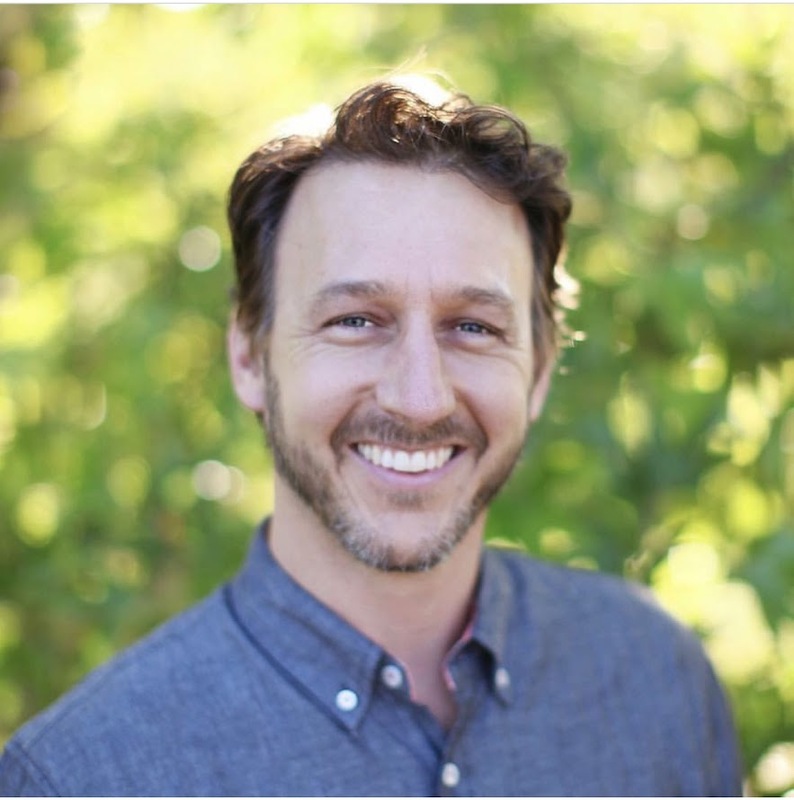 "My therapeutic goals with clients are two-fold: first, to eliminate problematic symptoms and alleviate personal pain, and secondly, I strive to facilitate personal growth and positive character change."